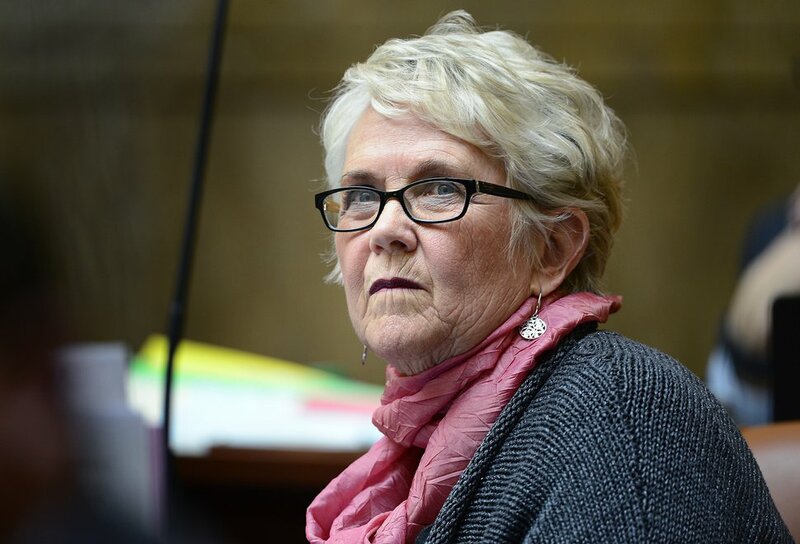 The Utah House took two unusual turns with proposed traffic laws Monday. 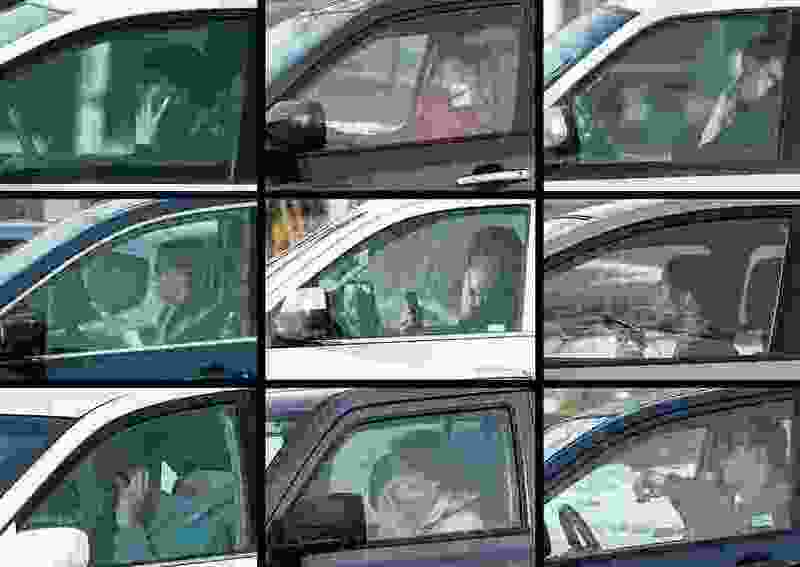 It killed a bill to ban the use of hand-held cellphones while driving — but it advanced another to allow running red lights in some circumstances. Even though polls show that three of every four Utahns favor a better cellphone ban, the House voted down the unluckily numbered HB13 by a 31-41 vote. An hour earlier, representatives voted 39-34 to advance HB151 to allow cars to run through red lights — if they first stop for 90 seconds, determine the light is not cycling properly, and proceed when the coast is clear. The measure is strongly opposed by law enforcement, prosecutors, cities and the Utah Department of Transportation. Lawmakers debated the proposed cellphone ban for an hour, with a majority siding with arguments that it would infringe too much on personal freedom or not really change behavior. “I don’t like a bill that has to spell out everything that is forbidden,” said Rep. Phil Lyman, R-Blanding. “I don’t want to live in a society where that is the standard we have,” and figured most people know it is not smart to talk and drive. “I think we’re going too far,” said Rep. Keven Stratton, R-Orem. He and others were concerned the bill would designate a cellphone-use-while-driving violation a class C misdemeanor punishable by up to 90 days in jail and a $750 fine, which they said is too tough. (Rick Egan | Tribune file photo) Rep. Keven Stratton. Stratton also said it likely wouldn’t change anything because Utah law already allows ticketing drivers under age 18 directly for use of handheld phones — and he doubts it has made much of an impact. Utah law also outlaws the practice for adult drivers, but it can be enforced only against someone who commits another traffic violation, besides speeding, first. Rep. Carol Moss, D-Holladay, the bill’s sponsor, said her bill would help curb the practice by allowing direct citations for violations and is written in a way that would make it easy for police to see and catch. Rep. Andrew Stoddard, D-Sandy, who is a Murray City prosecutor, said the class C misdemeanor is currently also applied to other serious traffic violations such as reckless driving or driving without a valid license. After Stratton said he would prefer to use education to handle cellphone use while driving, Rep. Patrice Arent, D-Millcreek, said, “Maybe we shouldn’t have a bill on drinking and driving” and let education handle that, too. “Sometimes you need a bill,” she said. Utah lawmakers recently enacted a controversial DUI bill setting the legal blood-alcohol limit for driving at 0.05 — lowest in the nation. They said the law was all about public safety and had nothing to do with the teachings against alcohol use by Utah’s predominant religion, The Church of Jesus Christ of Latter-day Saints. Moss noted in debate that studies at the University of Utah have found that using cellphones while driving is as dangerous as drunken driving. But opponents noted those studies found handheld and hands-free cellphone use is equally dangerous. Earlier, the running-red-lights bill was opposed by law enforcement and UDOT as hazardous, and a solution to a problem with malfunctioning lights they say doesn’t exist. 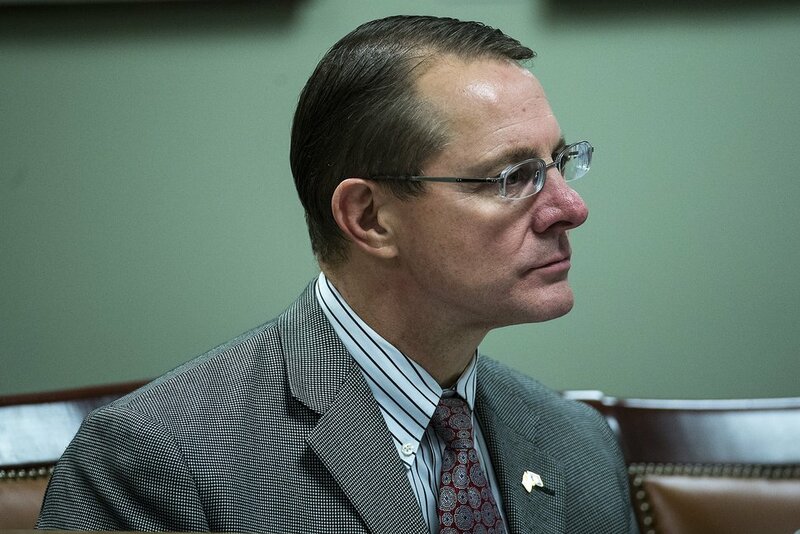 (Chris Detrick | Tribune file photo) Rep. Ken Ivory, R-West Jordan. Jason Davis, deputy director of UDOT, said in an earlier hearing that most signals on state highways are tied into central operations that automatically detect problems, which are quickly fixed. But Ivory said malfunctioning lights are common enough “that we’ve all been there,” and the bill is needed. Instead of directly legalizing going through red lights in such instances, the bill makes doing so an “affirmative defense” if a driver receives a ticket.